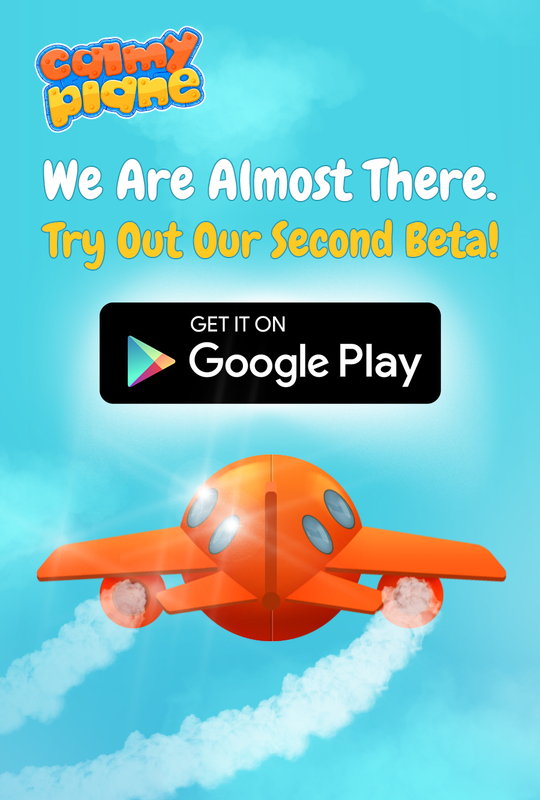 Calmy Plane is an endless free-to-play game for Android and IOS mobile devices. Inspired by airplanes, missiles, political events and absurdity of a philanthropic century, the game is combination between action, agility skills and strategy. Second Calmy Plane Demo is available. Try Out Now! Calmy Plane is Out Now on Google Play. Even though this is not so stable beta version. Have a look and leave a feedback. As a really small team your suggestions, bug reports and ideas are critically important for us. Game is Published on Google Play. Play Games Services are released. App is slightly optimized. (We still working on that). Some minor bugs like the title in "Store" screen now is "Settings". Some iteration based on your feedback. Keep Calm and Share my adventure! Thanks For The Feedback, Thanks for the Patience! Oops we did it again. Official release date postponed. The new debut will be on Feb. 21, 2016. I'm Calmy. Nice to meet you! Follow me all the endless way home. I'm Coming Out Soon! Our ruthless enemies are coming soon... Calmy Plane is coming soon. Farewell 2015, Hello 2016. Check out our first gameplay demo! First Calmy Plane Demo is available. Download Now! We can't keep calm, we are so excited!!! Calmy Plane has a first beta demo. Our next goal is reducing the loading time. Try it Now!